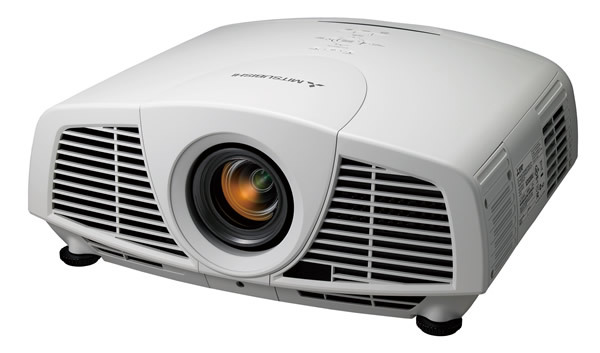 A leader in the Australian projector market, Mitsubishi Electric features one of the largest ranges of projectors available from any supplier. With a choice between LCD or DLP® technology, Mitsubishi Electric has a projector to cater for any use from Education, Government and Corporate to high quality Home Theatre. 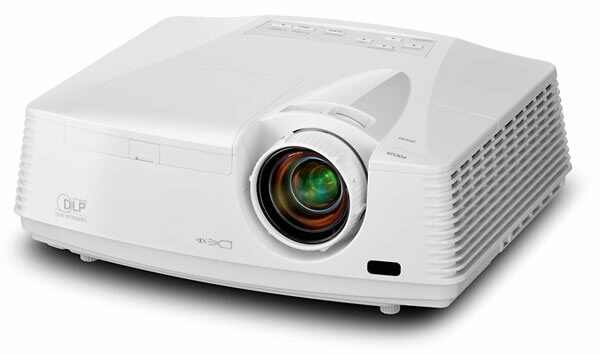 DLP® is the projector of choice for digital signage installations where the projector is on for long periods of time. 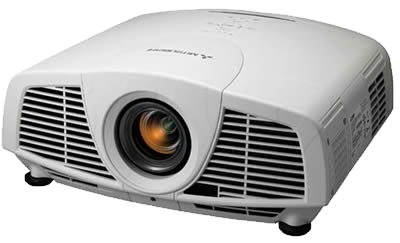 With all these features and more, there's sure to be a Mitsubishi Electric projector to suit any of your needs.